How cute are these toddlers and babies? The professional photographers who captured these precious moments all chose to use decorative ceiling tiles as their photography backdrops. 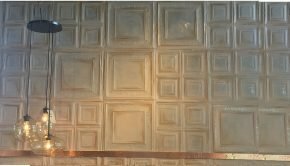 Faux tin tiles or foam tiles add just enough design and dimension without distracting from the subjects of the pictures – the adorable kids. 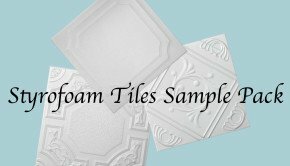 1 White Foam Ceiling Tile measures 20×20 (19 5/8 x 19 5/8), weights only 3 oz and costs $3.99. 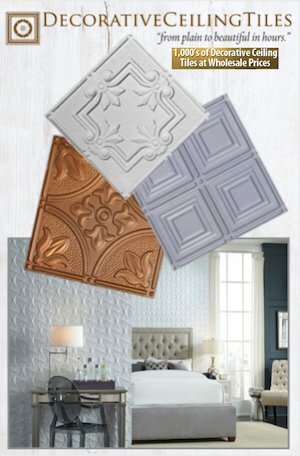 To create a beautiful, practical backdrop you will need to purchase 12 or more tiles. Milan over at Decorative Ceiling Tiles has specifically created photography backdrop packages to make the entire buying experience easy. All you need to decide is how big of a backdrop you need and what style tile(s) you prefer – yes, it is ok to mix and match. Suggestions: attach to a wall or for a mobile backdrop attach individual tiles to wood or velcro to a cloth. Important: Use only water-based paints and adhesives and consider purchasing an airless paint sprayer . Avoid using commercial spray paint cans since the propellant in the cans may pit the foam. Foam Photography backdrops are now also available hand painted. 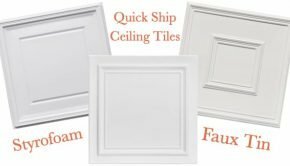 The price for a single hand painted tile is $9.99, And once again Milan over at Decorative Ceiling Tiles has specifically created hand painted photography backdrop packages to simplify your buying experience. All you need to indicate is how big of a backdrop you need, what tile(s) you prefer, and what color will work best in your studio..
Our friends over at MomMeMatch just called to tell us about a fabulous new concept and wanted to make sure all the photographers reading this tell their client’s about Rainey’s Closet. Combined with Rent the Runway, Rainey’s Closet is the perfect solution to family photo shoots. 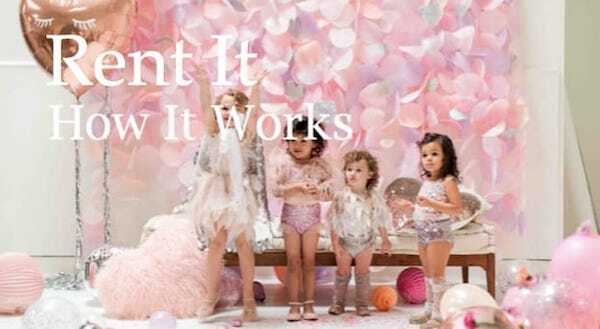 It will save your client’s hundreds of dollars in outfits that their children will grow out of before they have another occasion to wear them. Basically Rainey’s Closet offers special occasion rentals and coordinating accessories for children. 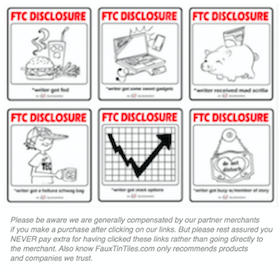 They give their customers access to to limited run designer clothing, hard to find styles, and made to match accessories. 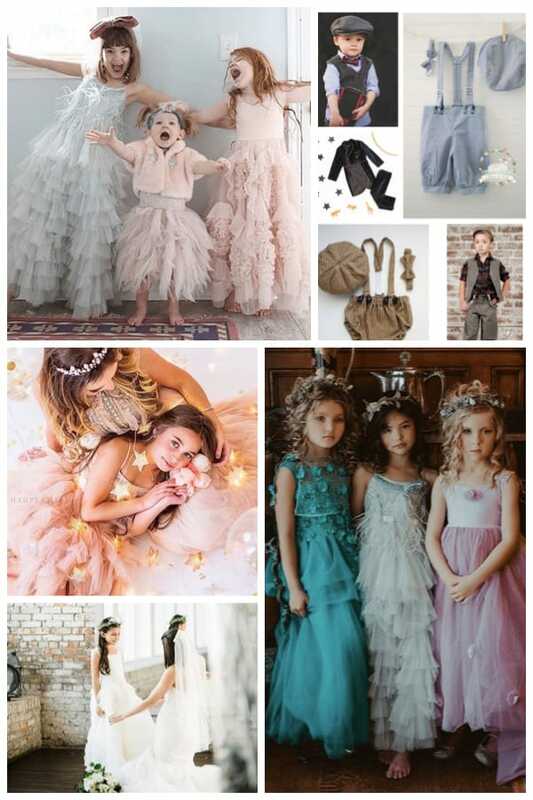 Whether it’s a photo session, first birthday, or flower girl outfit, they have everything you need to bring your and your clients’ vision to life. How fabulous would any of these outfits be with a gorgeous handprinted ceiling tile backdrop. And yes, you can still create life style photo shoots and use the tiles. They will simply add dimension and a dash of the unexpected in the background. 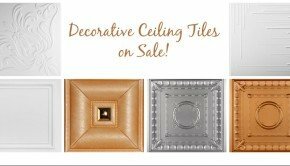 We love it even more than ever since Milan over at Decorative Ceiling Tiles is stocking more and more gorgeous decorative tile designs evry time we check! We actually think the top photo of the girls singing would be vastly improved if the wall had a bit more dimension. Nothing too too fussy. Maybe just a tile like the one featured below. Summary: Are you searching for a fabulous, affordable, easy to build photography backdrop? 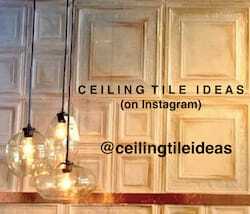 Think decorative ceiling tiles. 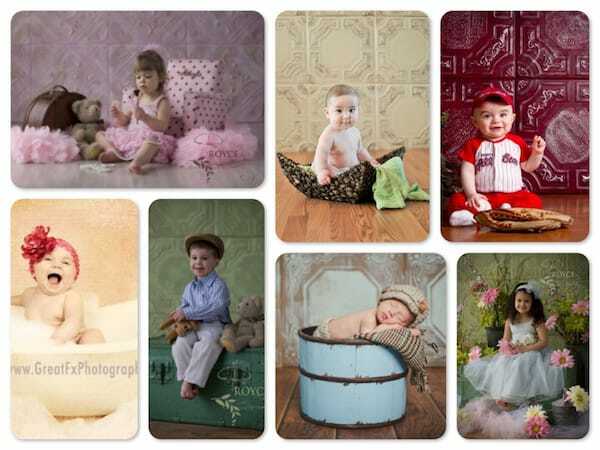 Foam tiles add just enough design and dimension without distracting from the subjects of the pictures - the adorable kids.